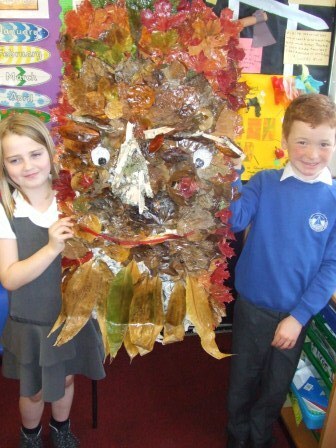 St Andrew’s Pupils in P3/4/5 took part in a project organised by Mount Stuart resident artist, Malcolm Mackenzie. The project saw the children decorating pieces of wood which Malcolm used to make a boat. They wrote letters detailing what their island means to them, the things they love about living on Bute. Rothesay Primary and North Bute Primary took part too. 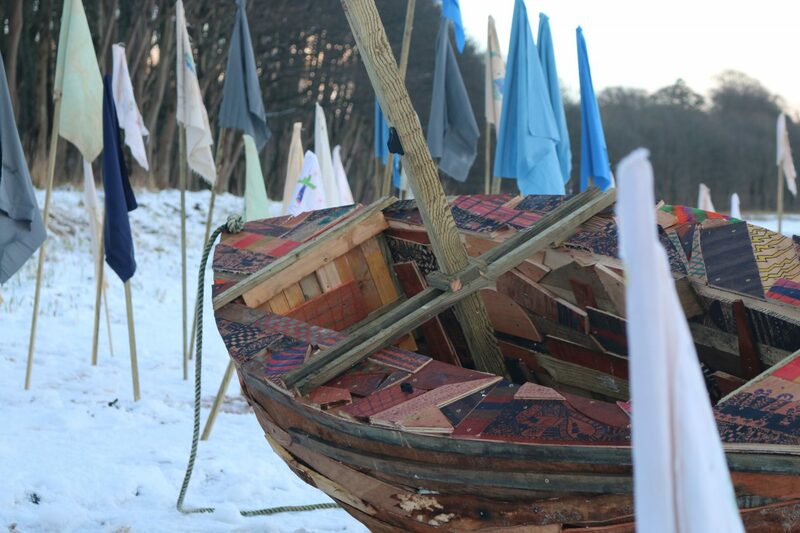 The pupils attended the boat launch at Mount Stuart and class teacher Miss Rae said that it was “A celebration of community, commonality and sharing amazing outdoor spaces”. 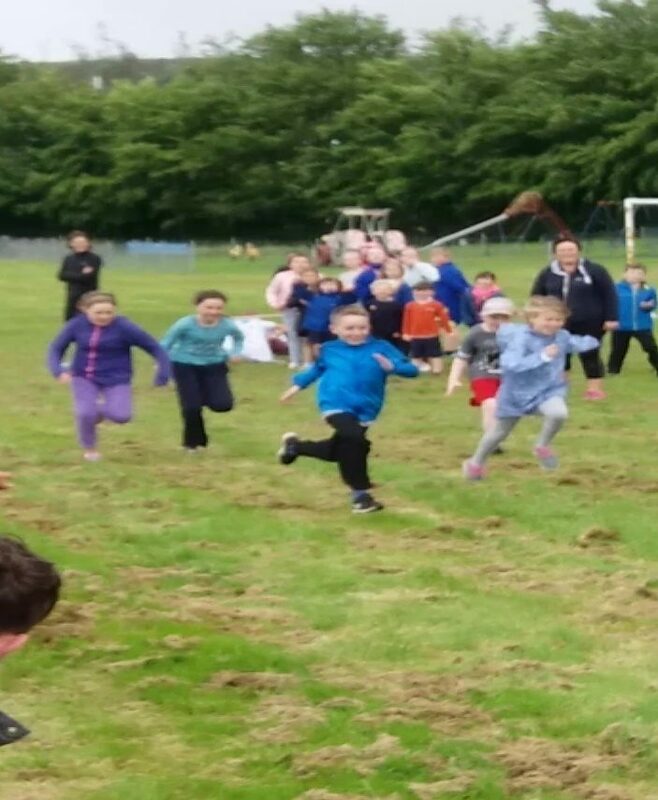 Despite the dreich and dreary weather on Monday the 12th of June the spirits of the pupils of North Bute Primary School were not dampened as they made their way along to the Port Park for their annual school sports day. The theme this year was the Highland Games and Mrs Gillies had a plentiful supply of activities to keep everyone busy! North Bute Primary are Wild about Scotland. North Bute Primary School had a roaring time when the Wild about Scotland Bus came to Port Bannatyne. The RZSS experts taught our pupils about the skull structure of our native wildlife. We all learnt about conservation that is happening here in Scotland and the children were able to have all of their scientific questions answered. Thanks to the bus we now have so much to investigate ourselves. The children have been inspired to be biologists. Our school quiz was amazing with everyone involved using their new knowledge to gain team points, and win the game. Well done Team Wolves, who won by a whisker! 100 years of Roald Dahl. All of the staff and pupils at North Bute Primary had a scrumdiddilyumptious day enjoying the worlds that Roald Dahl has created. We played games, built reading dens, created dream jars, enjoyed story telling and read and listened to Roald Dahl books. What a Phizz-whizzing, wondercrump of a day! Pupils from North Bute Primary School had a fun packed day at Mount Stuart House and Gardens last week, experiencing what it was like to live and work in Victorian times. 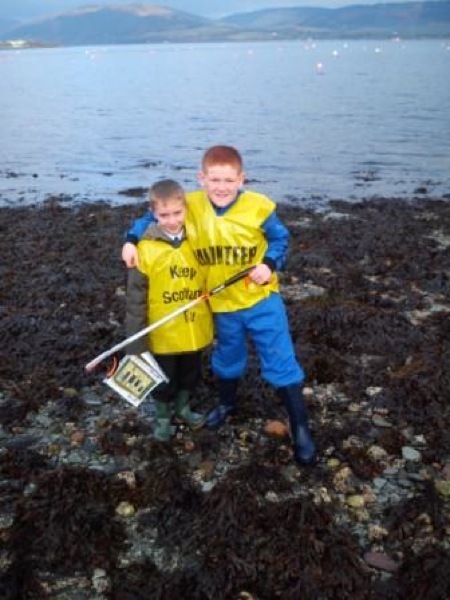 All of the pupils of North Bute Primary School were out at their local beach to clean it up and make their local community a litter free place to be. Beachwatch Bute got us organised and with some parent help, the pupils made a huge difference to the sea shore. We spotted local biodiversity whilst we cleaned, and yes, we did whistle while we worked! 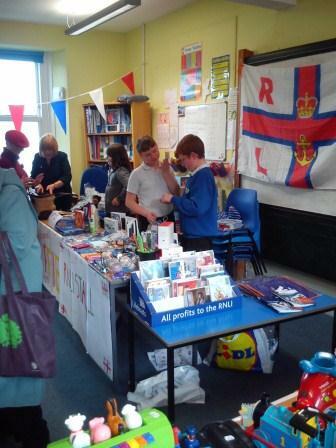 Primary 6,7 at North Bute Primary School organised a Bring and Buy sale to raise money for the RNLI. They had a wonderful day and parents and members of the local community came to support the event. 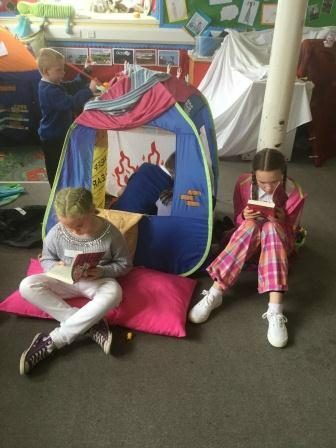 We had a book stall, a toy stall, bric-a-brac RNLI souvenirs, nail painting, loom band creations, face painting and competitions. All of the pupil’s enterprising ideas and efforts were rewarded with a grand total of £800 for the RNLI. Primary 4/5 have been busy working on a science topic of plants. As part of that topic, we went on Thinking Walks, copying the idea from Charles Darwin. He went on these walks regularly to think about his discoveries. We did this too and collected specimens and pressed them to study them more. On one of our walks, we collected leaves that had fallen from the trees and that were beautiful autumn colours. 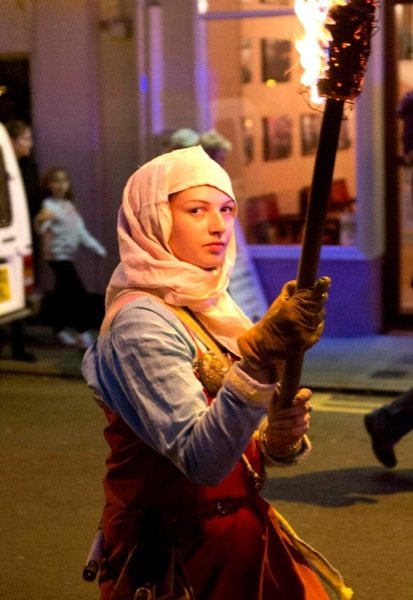 Viking Invasion Thwarted on Bute! 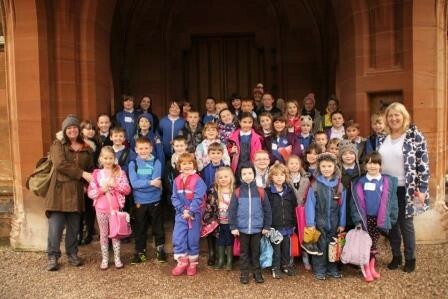 Children from all 3 Bute Primary schools defended Rothesay Castle from an invasion by Vikings on 28th September. Primary 7 pupils had prepared costumes, and weapons to use on the day. This project is part of the Rothesay Town Heritage Initiative, celebrating Rothesay’s Victorian past. 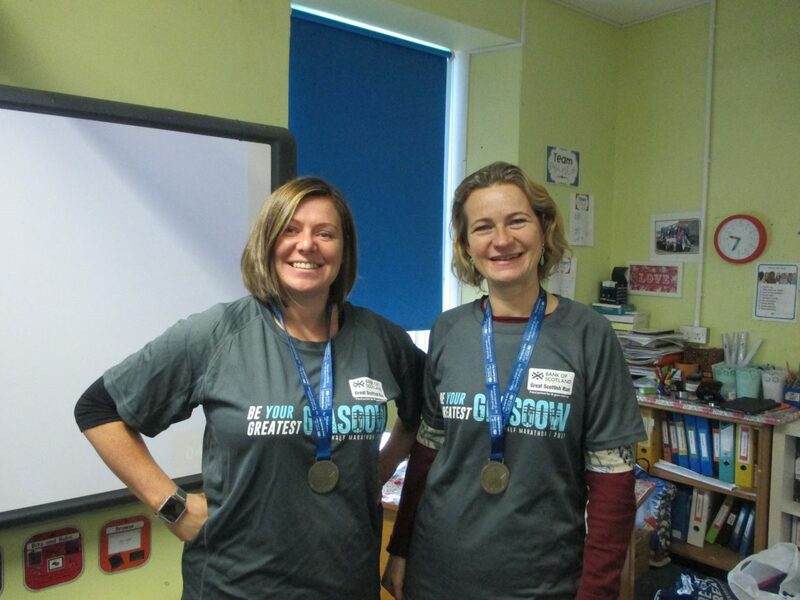 Argyll and Bute Primary children from Kilmodan, St Mun’s, Toward, North Bute and St Andrew’s have already been participating during May. This has involved interdisciplinary activities such as using traditional, Victorian style dip pens and ink, drawing and writing postcards, and, some ‘pop up history’ from a Victorian visitor from Rothesay in the year 1887. Primary 1/2 organised a tea room for our village and our mums! Our job was to put up signs to advertise the tea room. We made invitations in the shape of cupcakes and we also had a news flash at the weekly village service. On the day, we decorated cupcakes with a school helper. She baked delicious cakes and we helped to make them look marvellous.